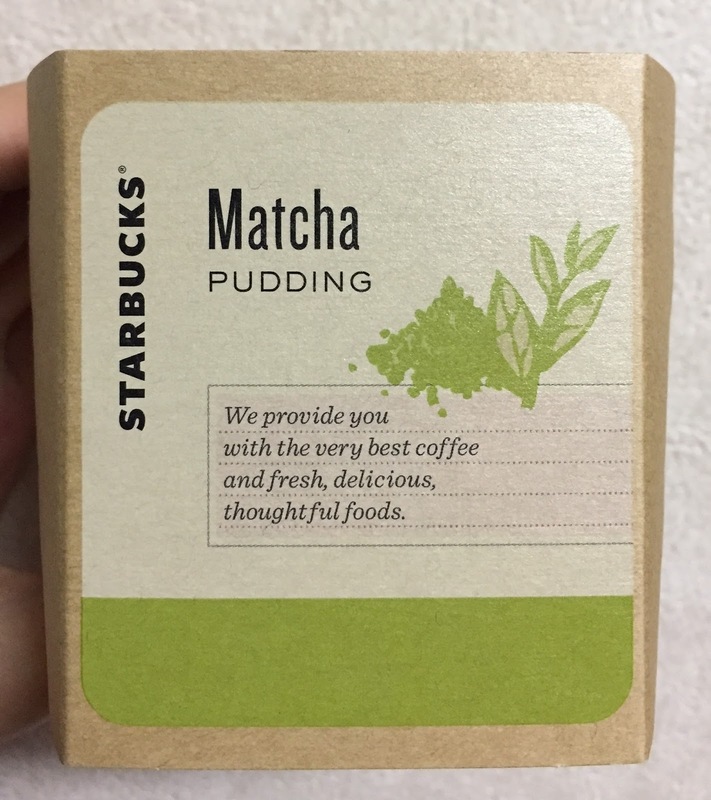 Starbucks Japan launched Matcha Pudding on April 1, 2017. 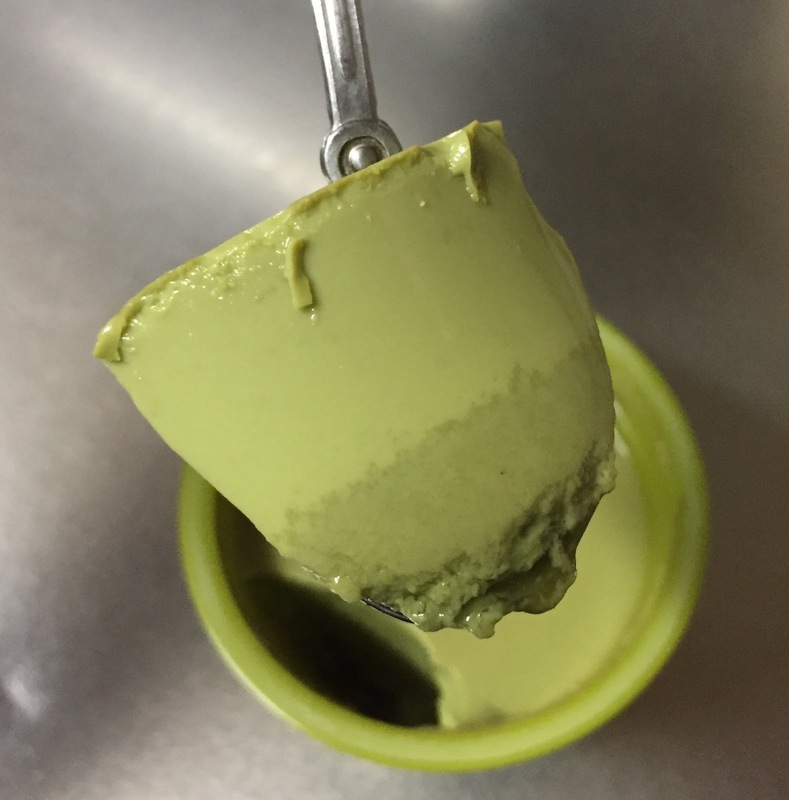 I didn't know but they started selling chocolate and custard in November 2016 in Japan only, and this Matcha, green tea, is the new addition. When I went to a Starbucks in the afternoon, they said Matcha Pudding was gone in the morning, both on weekdays and weekends. However, at another location, they had plenty of puddings at the showcase and said there're even move in the storage room, so if you see Starbucks, I recommend you stop by every single of them if you really want to try it. 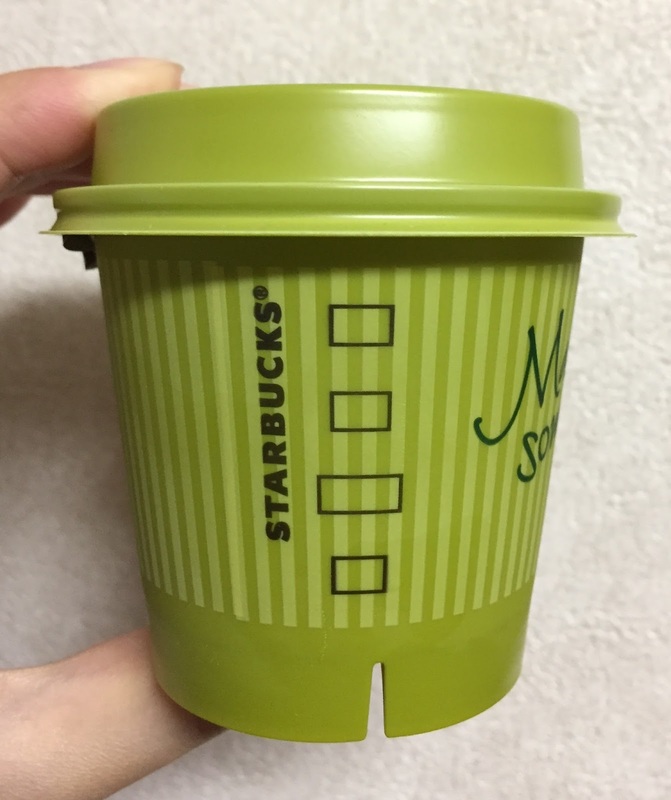 The plastic cup was Matcha color. 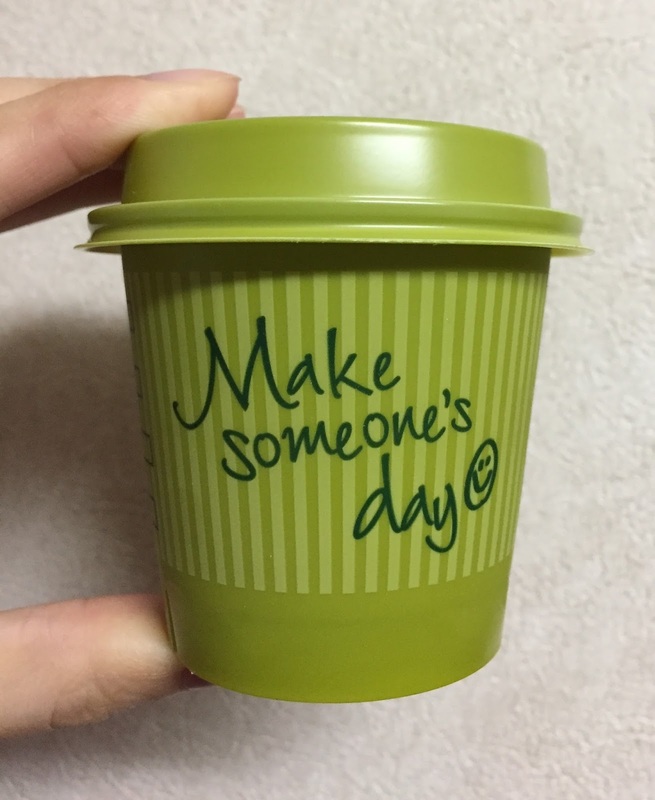 "Make someone's day" is one of the 3 phrases they created and each cup has one sentence. 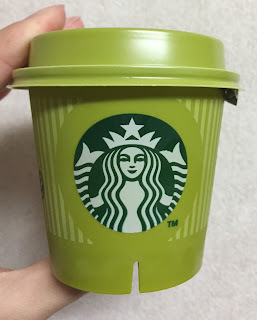 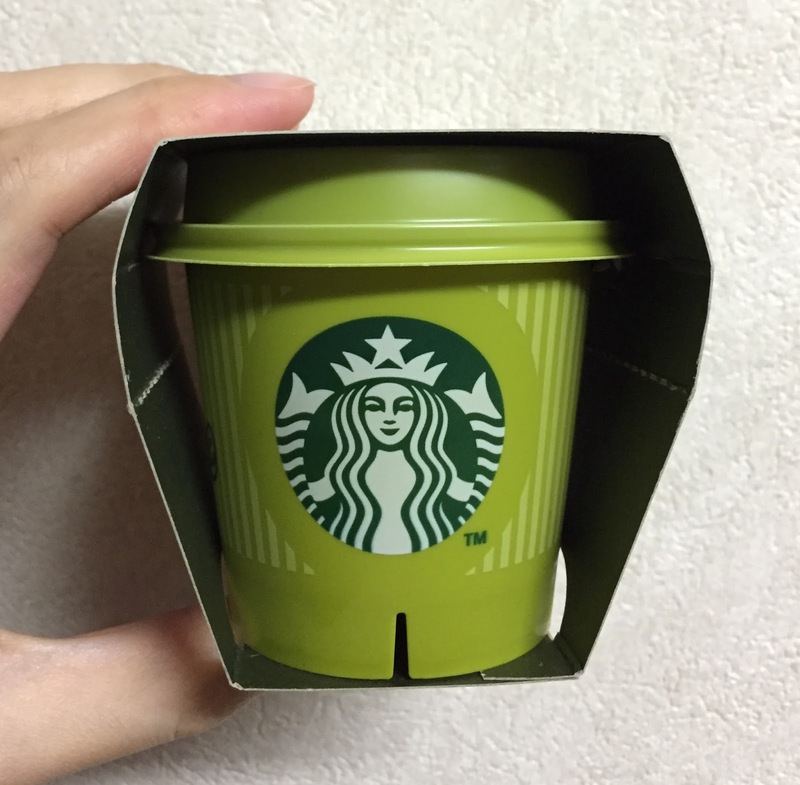 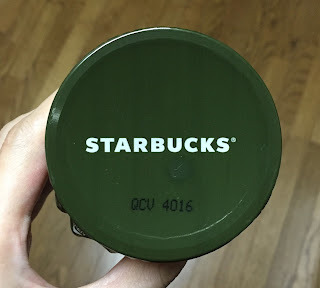 It had the same design of the cup used at Starbucks. 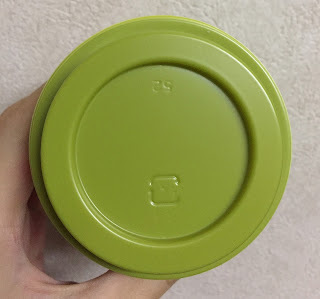 Inner lid was very deep green. 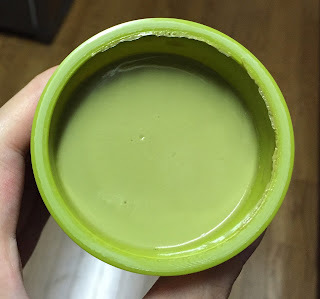 It's as silky and smooth as silkened tofu. However, it had less bitterness or deep Matcha flavor than I thought and I felt something was missing. 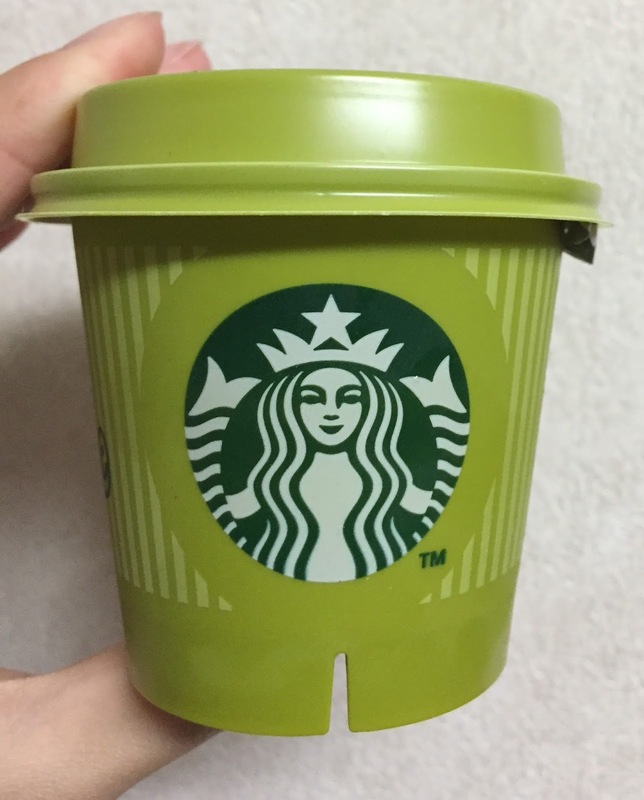 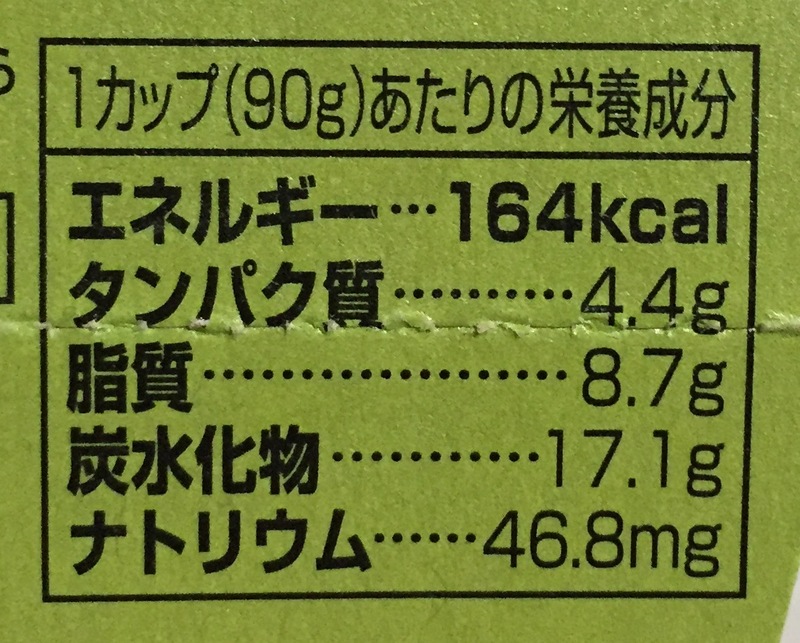 Compared with Matcha Frappuccino, it's definitely less sweet but the Matcha flavor was as weak as the beverage, and I thought 320 yen (before tax) was pricey for such a small cup, 90g (3.17 oz.) 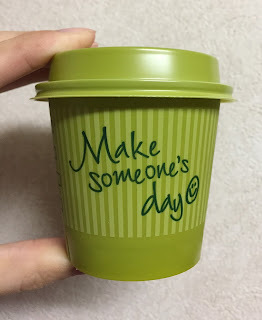 with this taste. 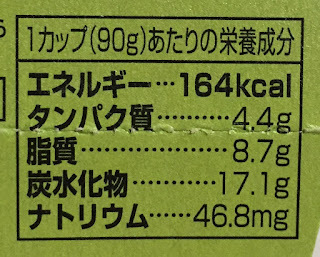 Allergy substances; eggs and milk.